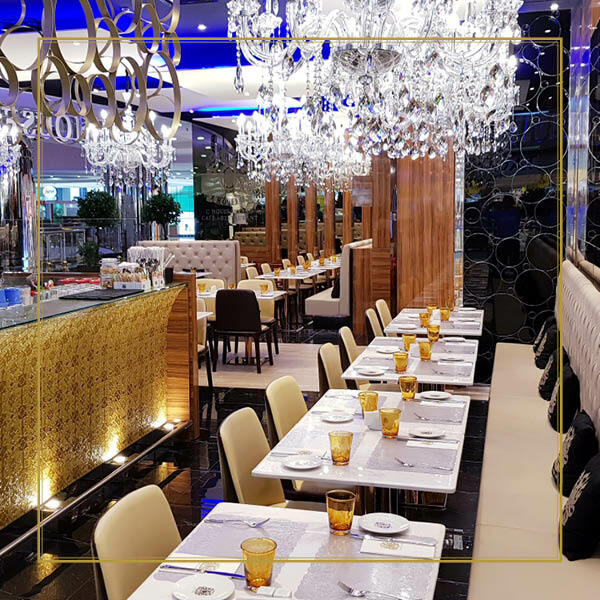 Trendy atmosphere with a touch of Italian Design, from morning cappuccino to Italian and Mediterranean Food. CH Lounge Café offers even signature cocktails prepared with care for each of our guests. It’s a social experience you can’t miss in town. 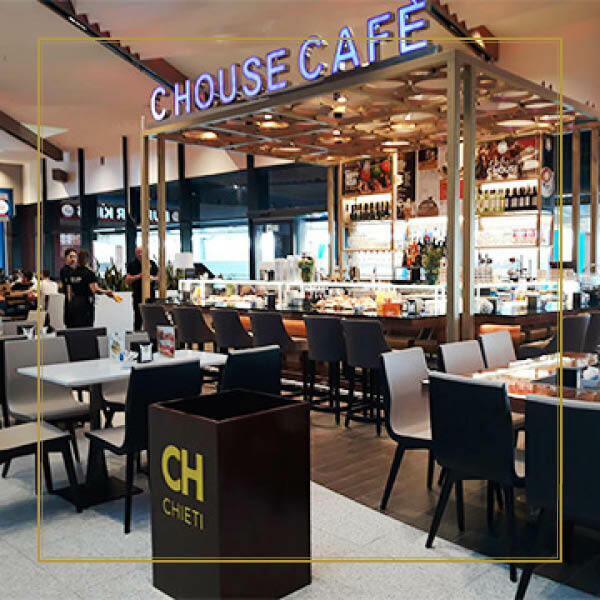 CH Bakery Café is tradition, design and passion for good Italian flavours. It’s the place to meet for a Coffee, Lunch Break, Afternoon Snack and eventually Aperitivo Time. Our freshly baked products, pastry and coffee fills the store with a heady aroma and make our store a perfect destination. True Italian coffee to Grab and Go. A perfect quick coffee break to refuel and reconnect with the people around us. CH Express is available as a kiosk or as a corner location. 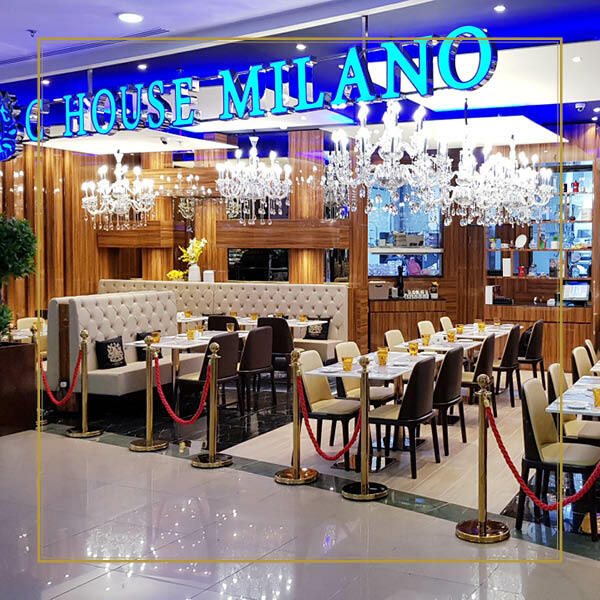 Each store has a unique design created to celebrate the italian style and signature C House products.